MEMBERS of the Royal Family in the UK and across the world are known for their impressive collection of jewellery and tiaras. 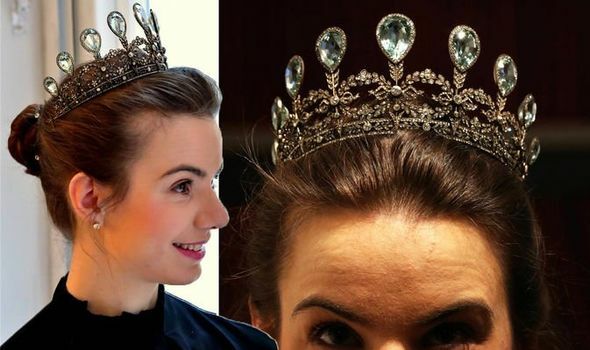 One tiara, by designer to the Russian Tsars Faberge, is going on sale. Royal enthusiasts will get the chance to own a piece of history as the jewel-encrusted item is up for auction.